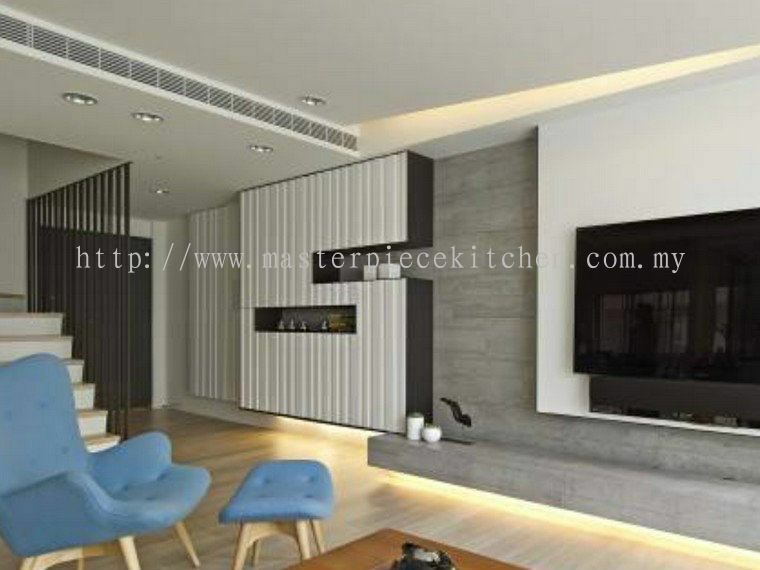 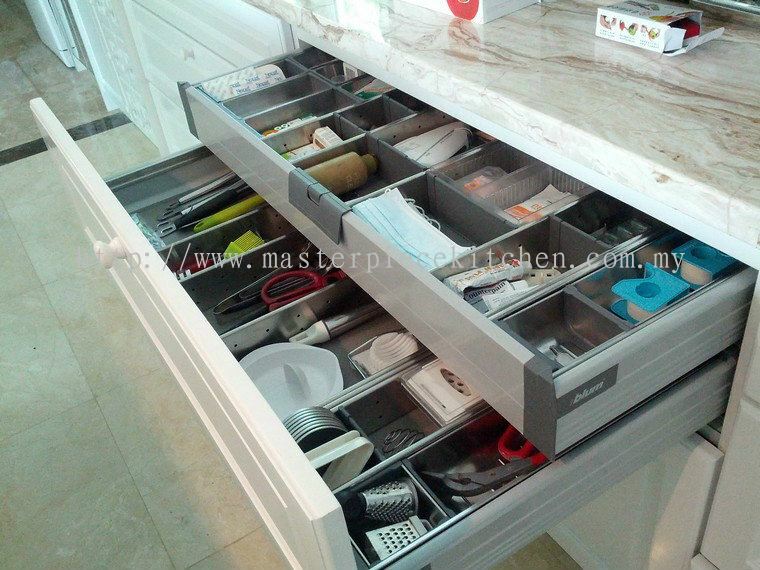 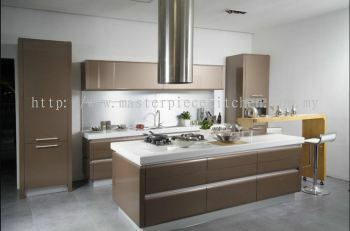 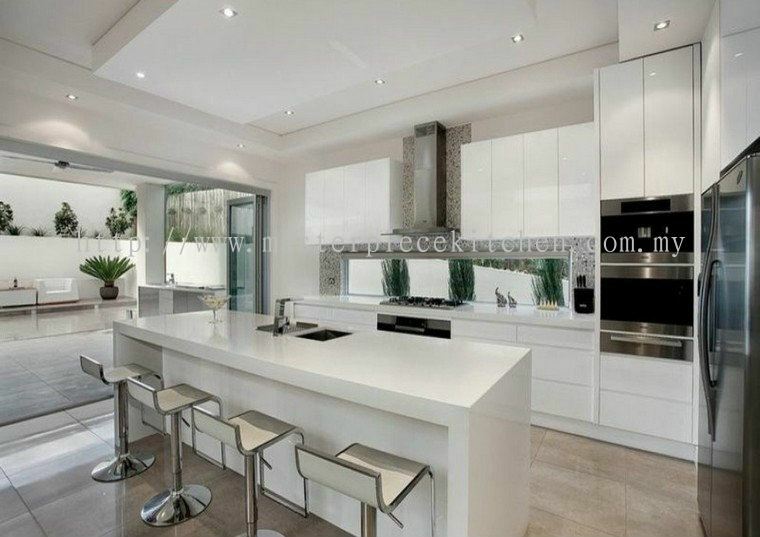 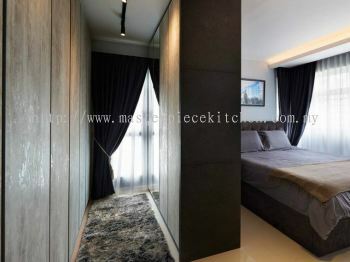 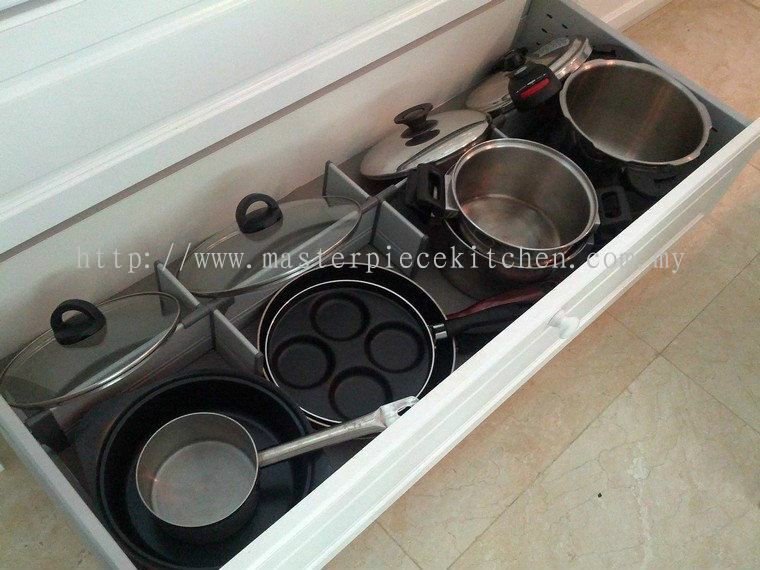 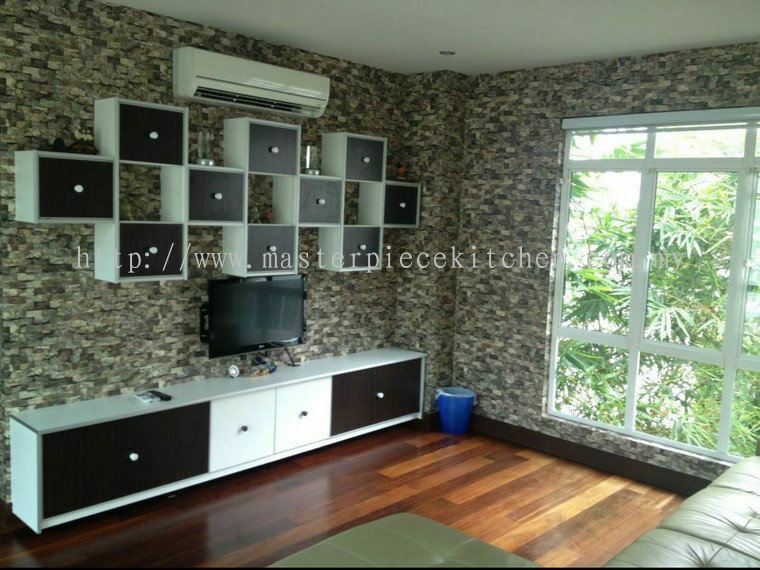 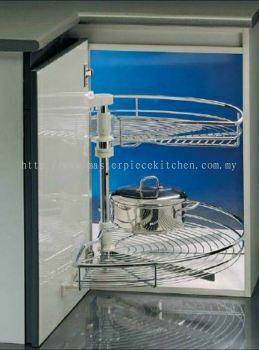 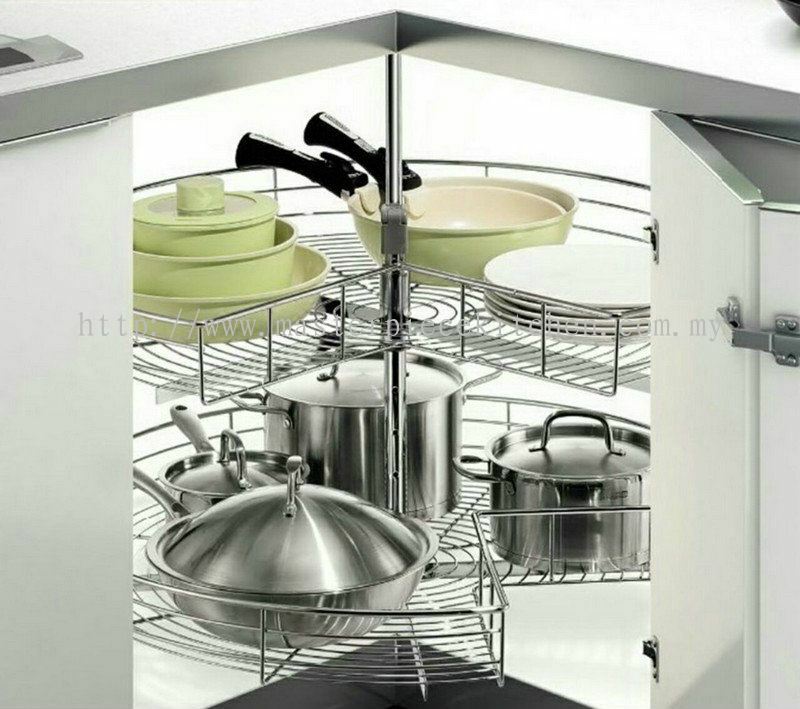 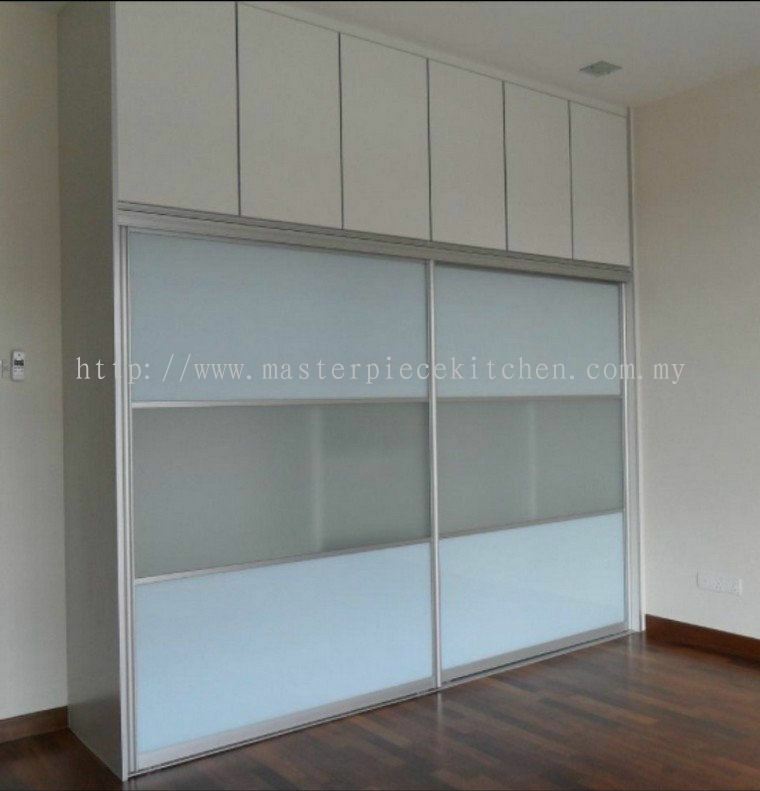 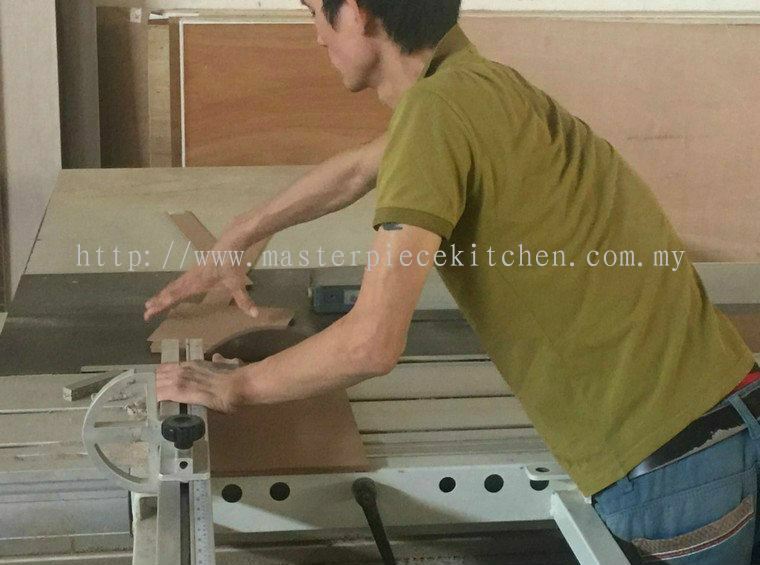 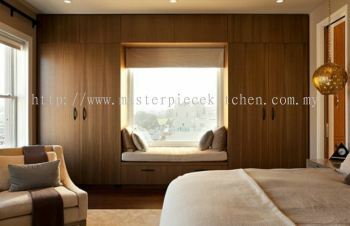 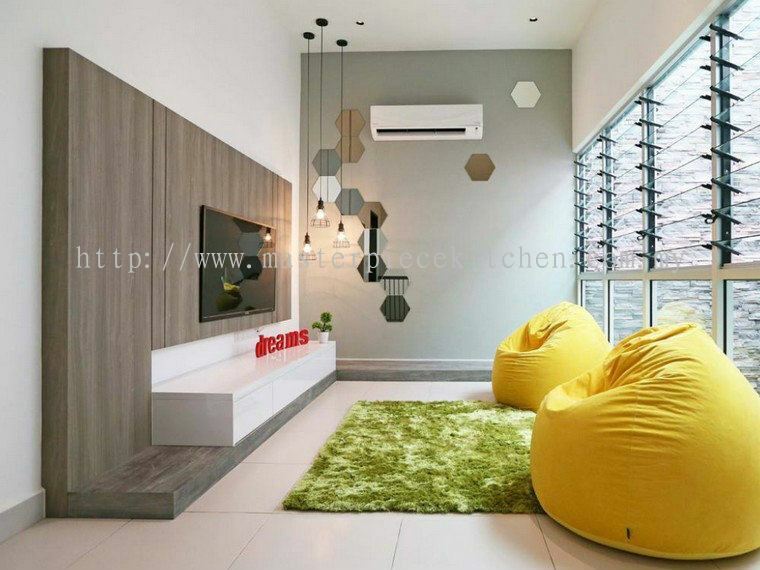 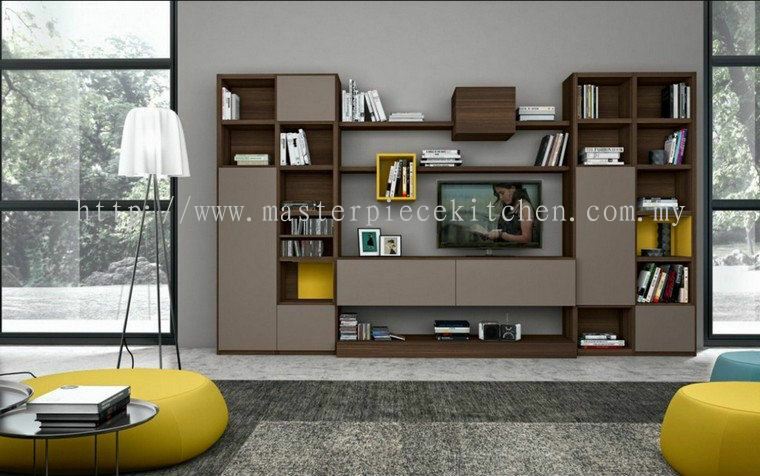 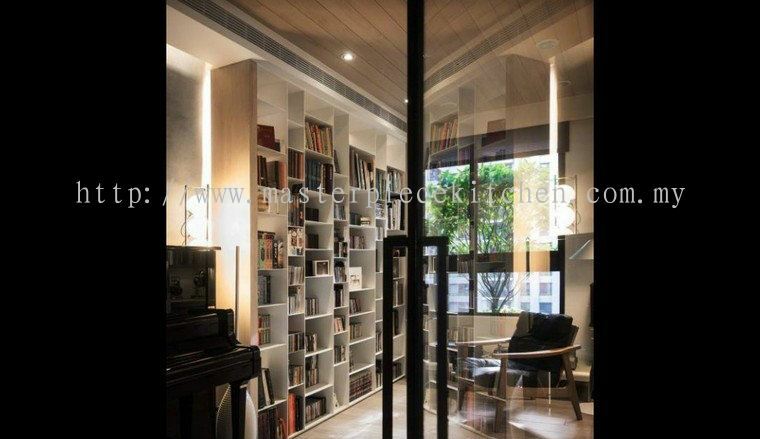 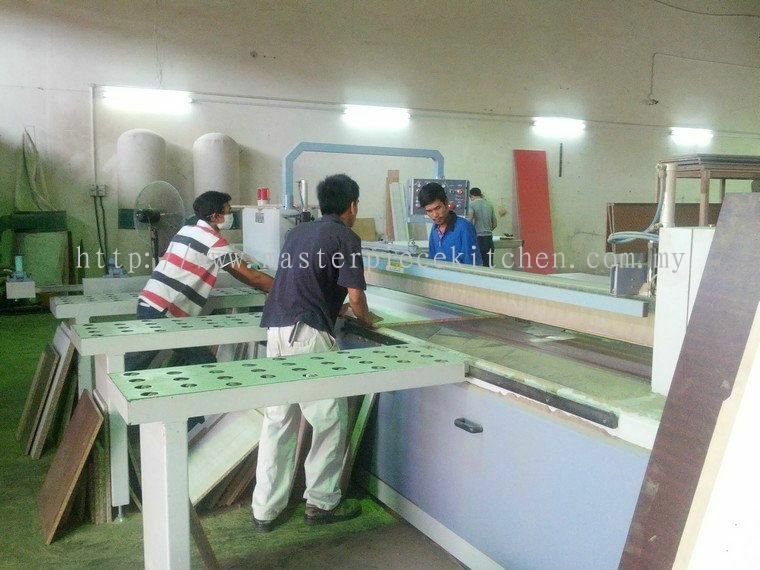 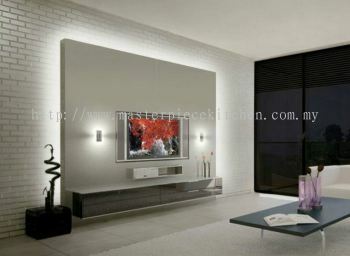 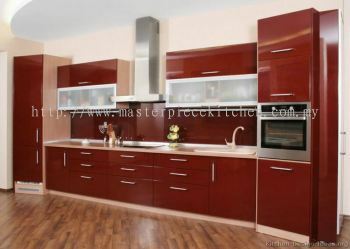 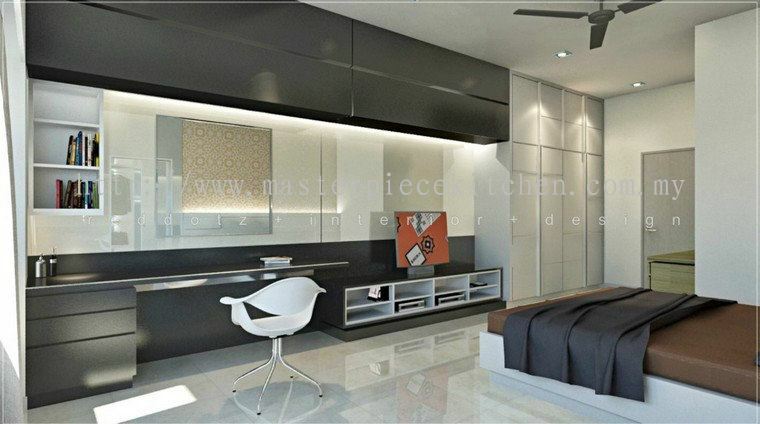 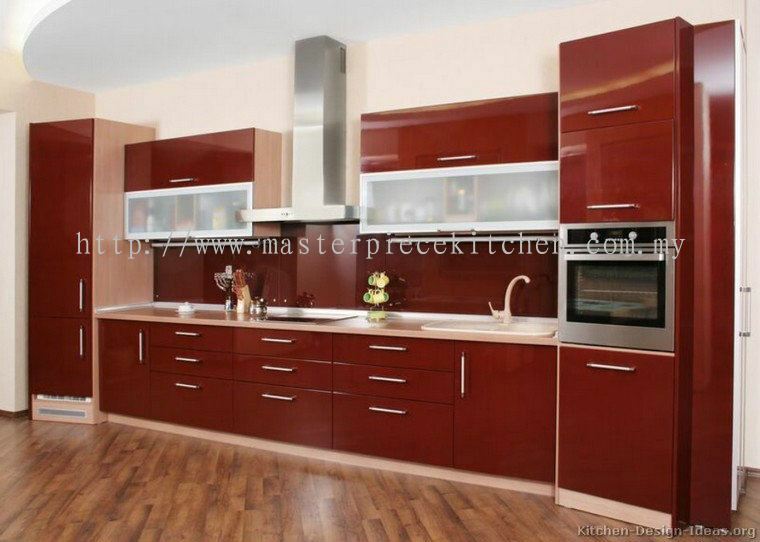 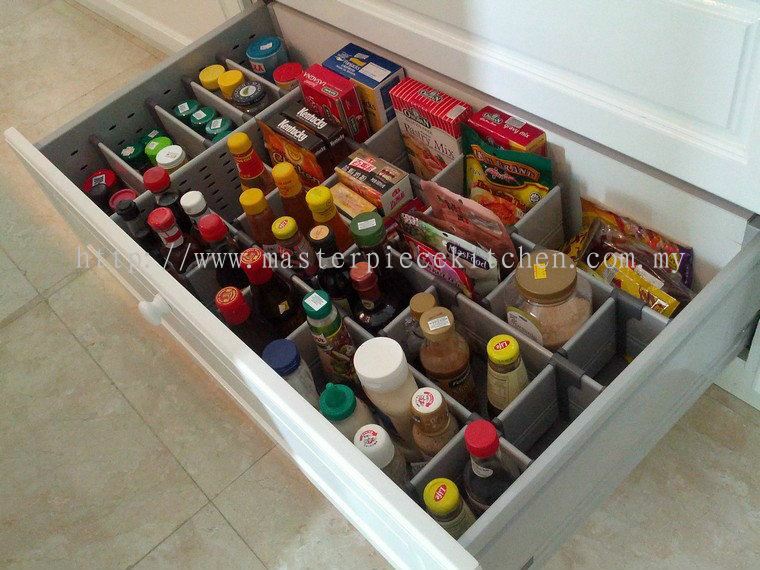 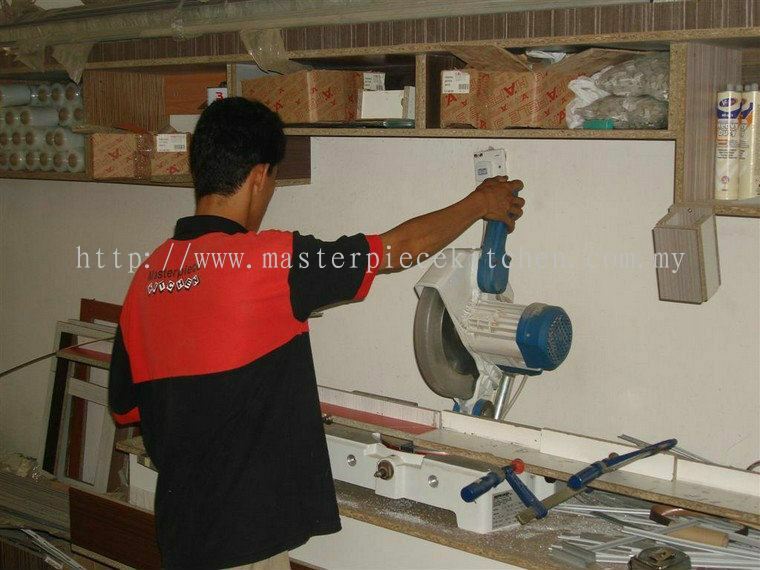 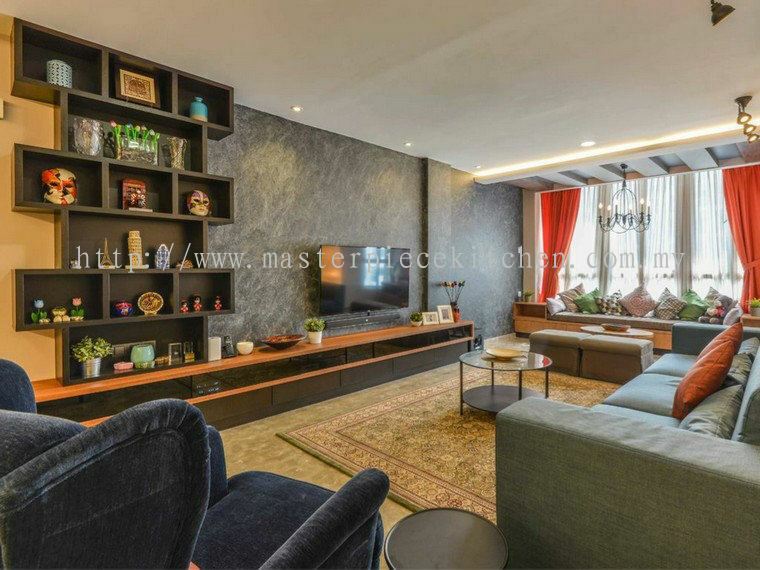 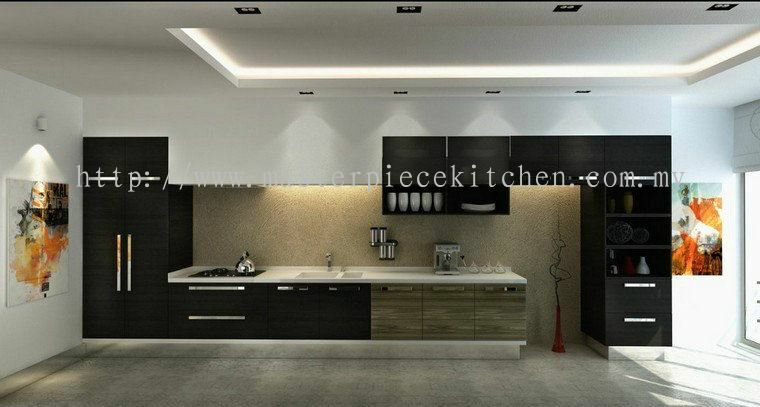 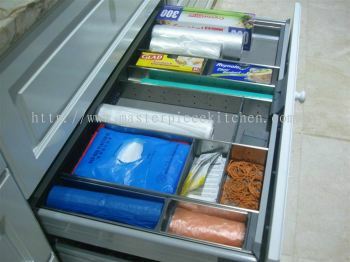 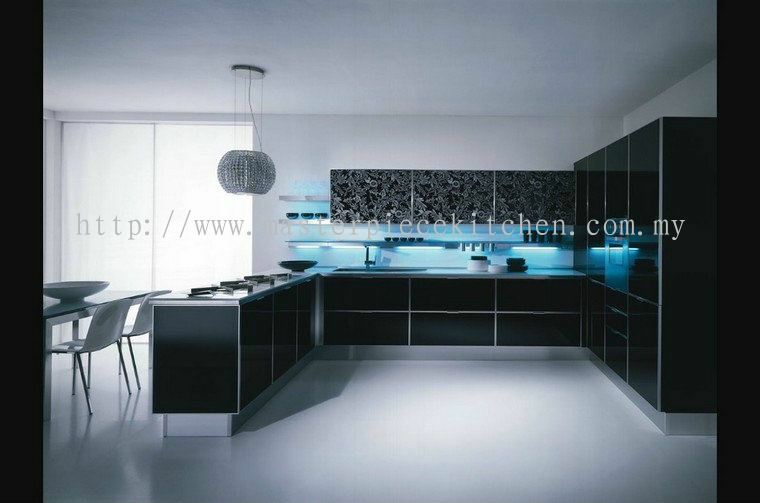 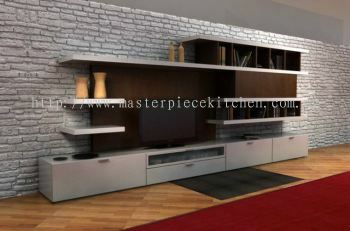 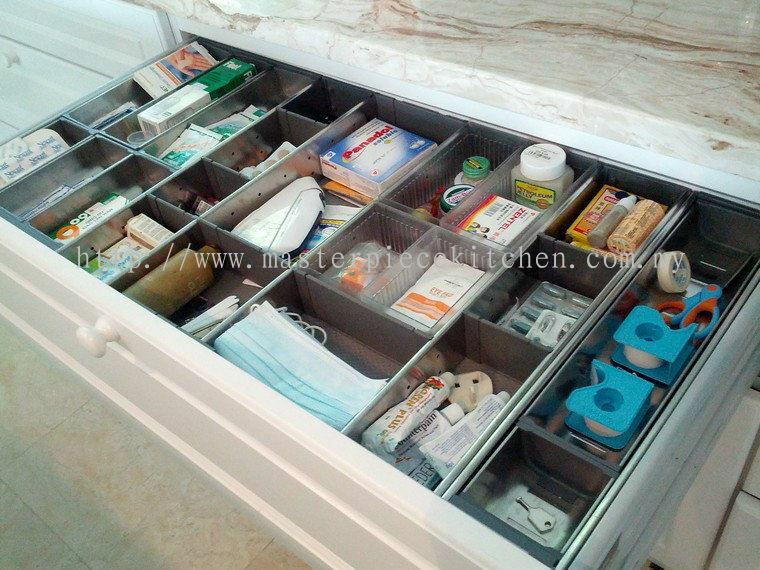 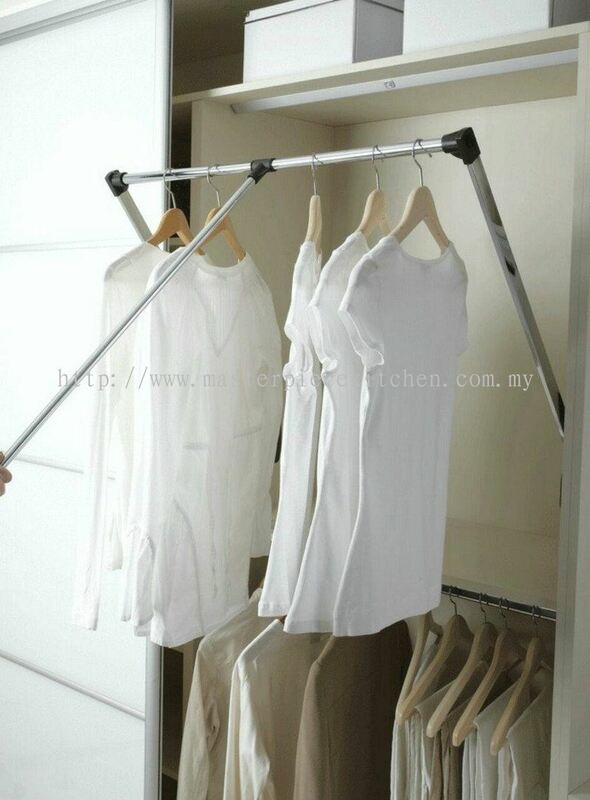 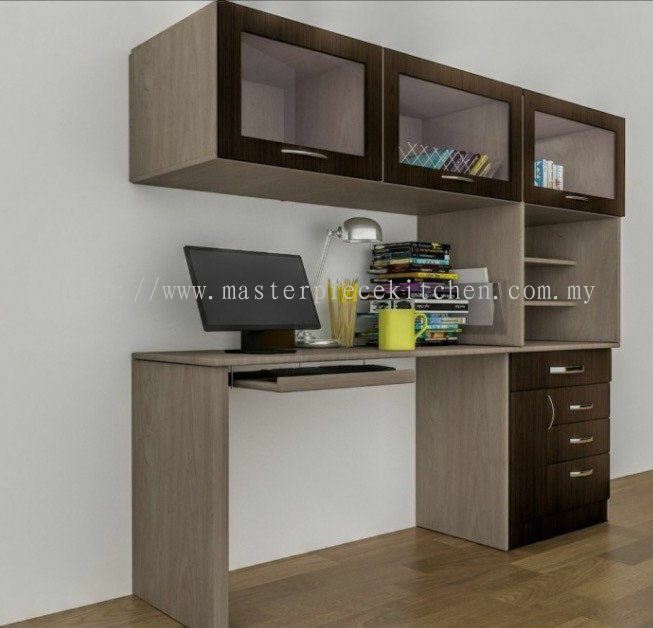 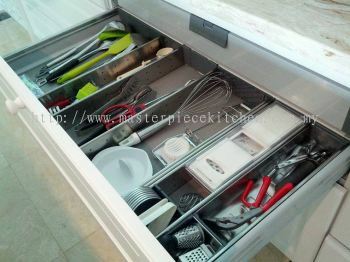 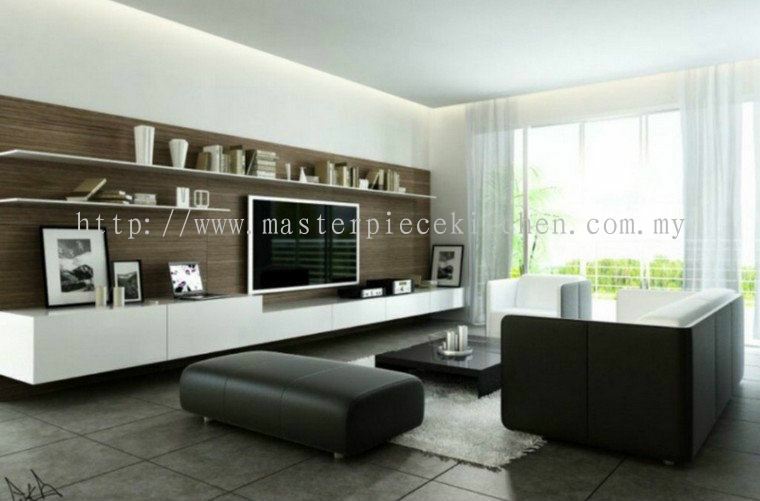 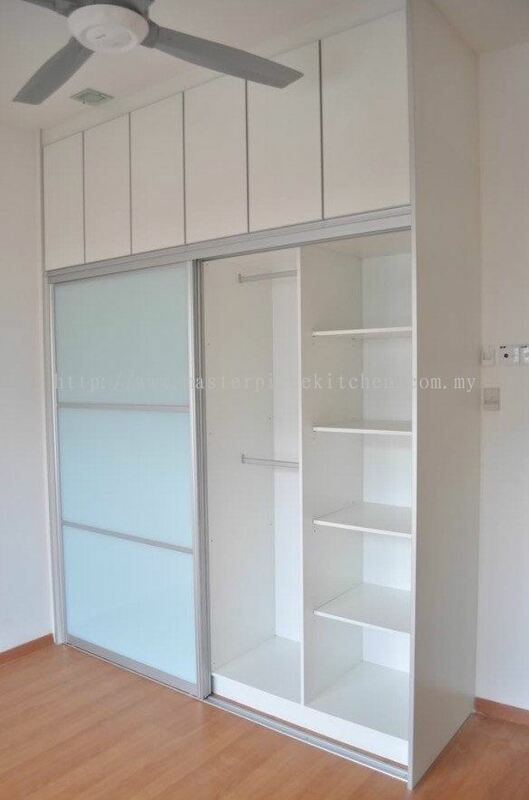 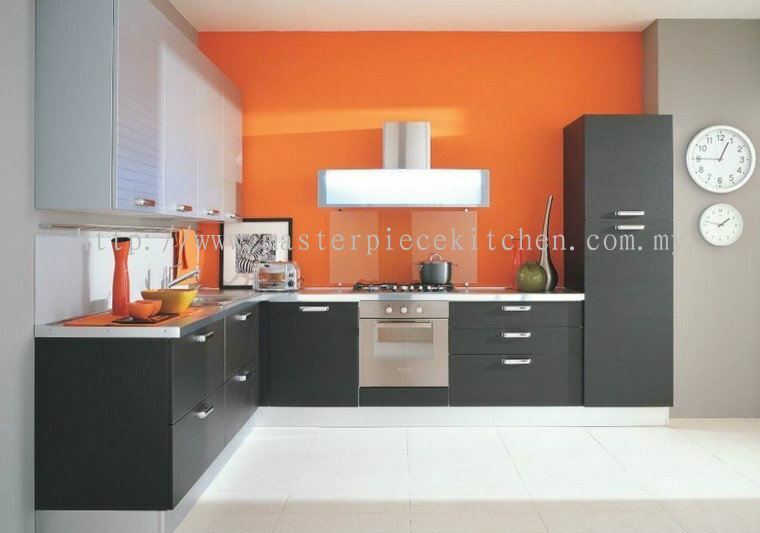 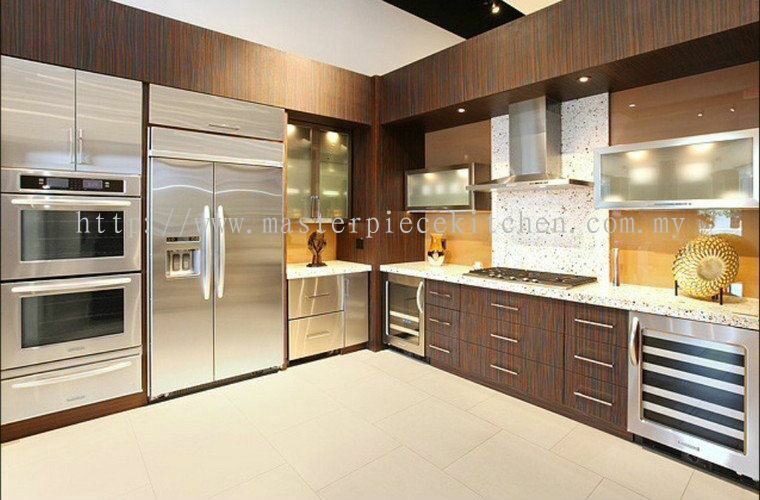 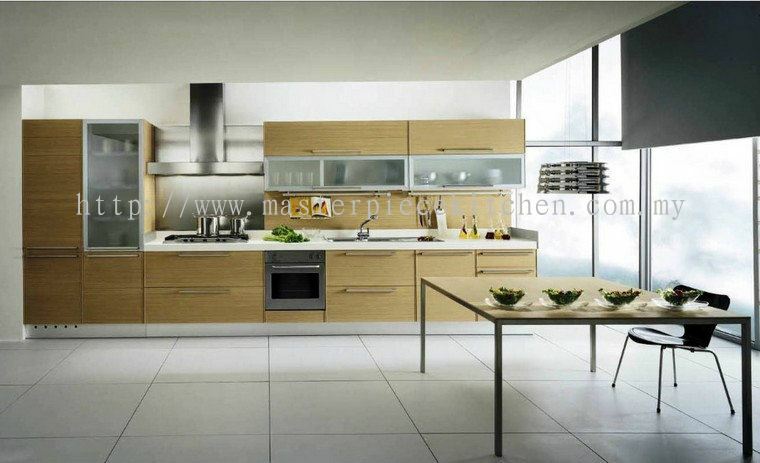 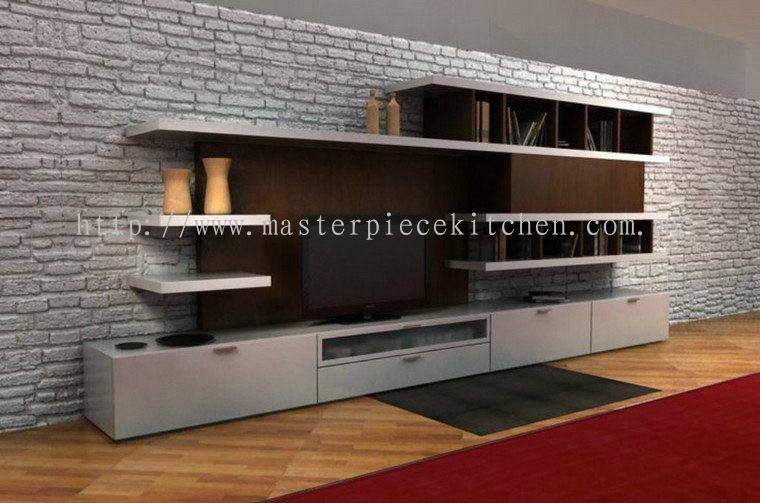 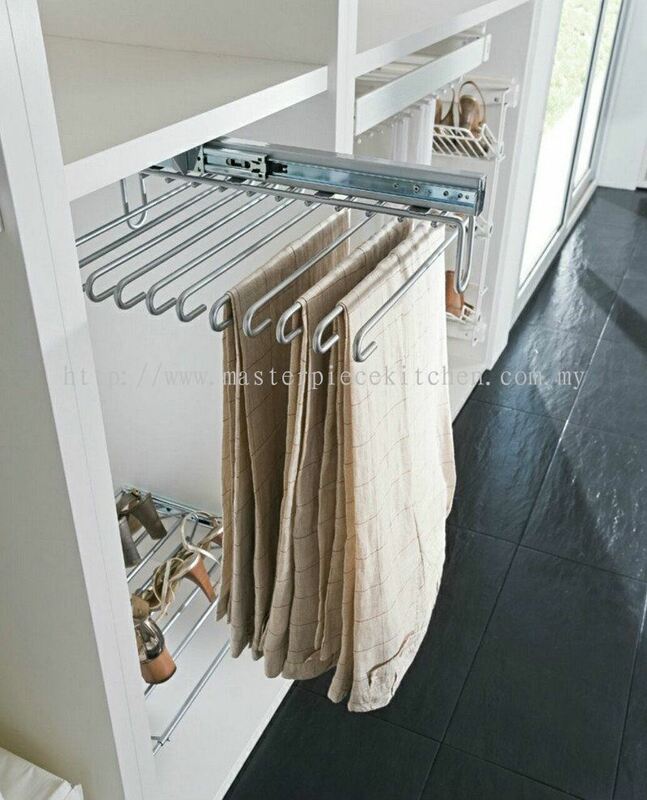 Masterpiece Kitchen Sdn Bhd - Masterpiece Kitchen Sdn Bhd is more than 14 years in the market. 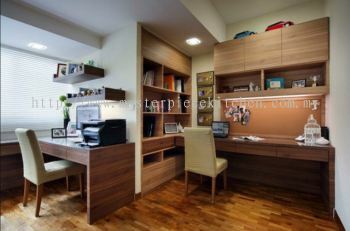 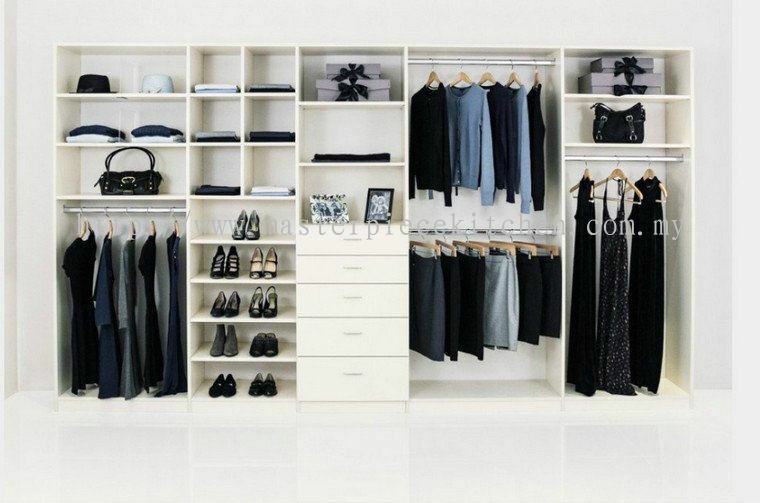 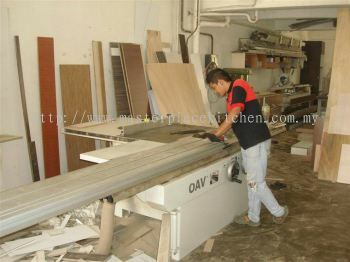 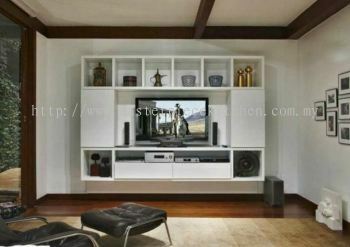 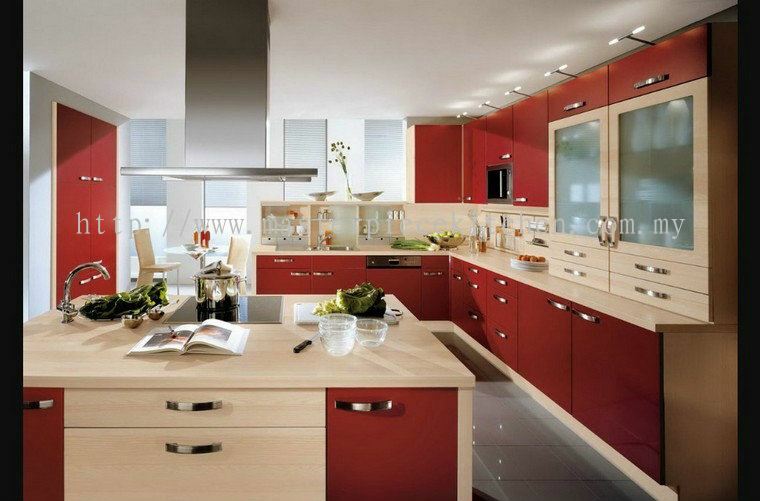 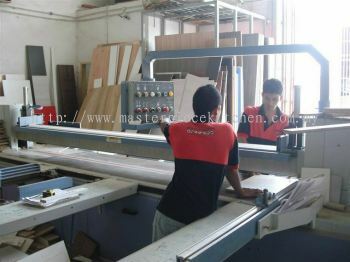 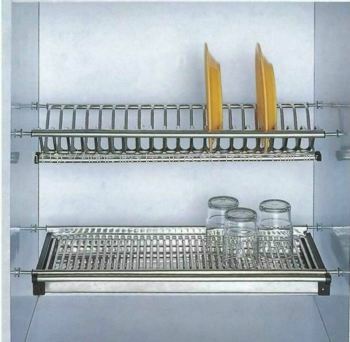 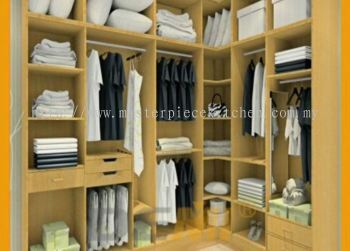 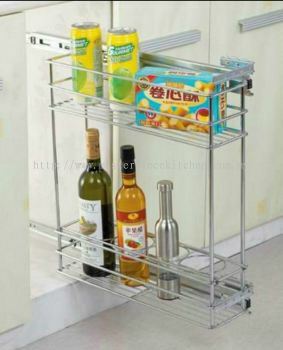 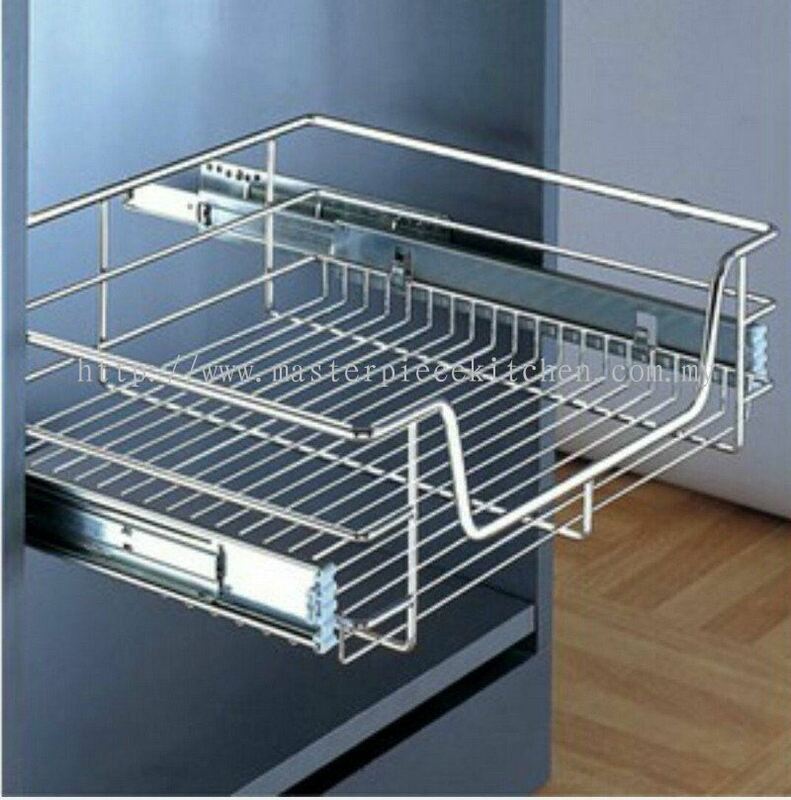 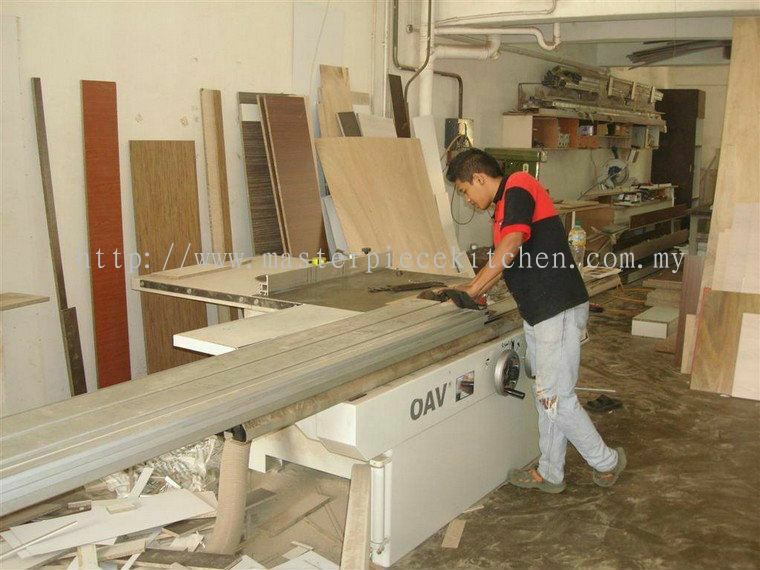 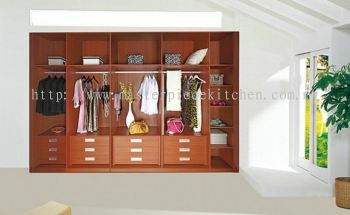 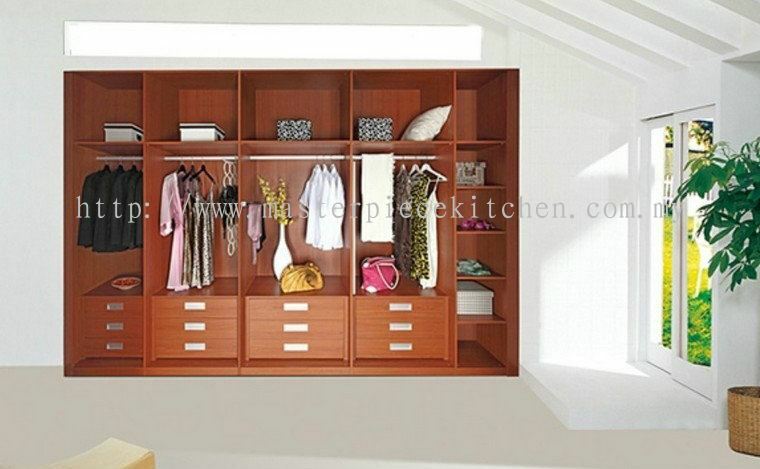 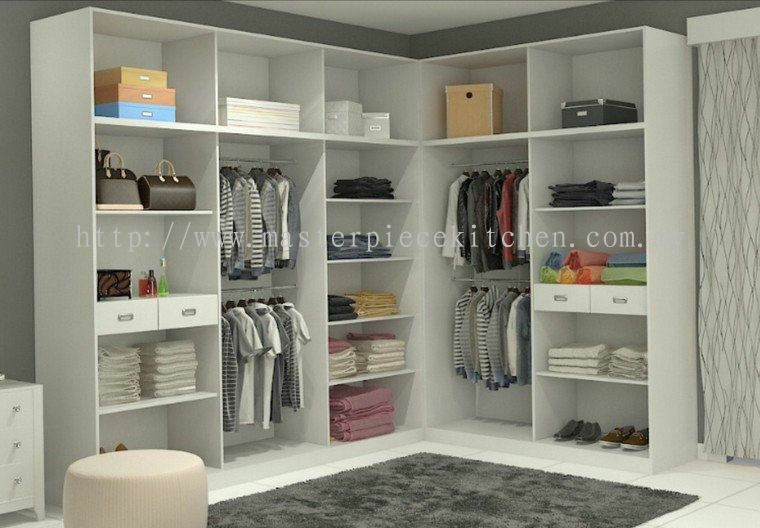 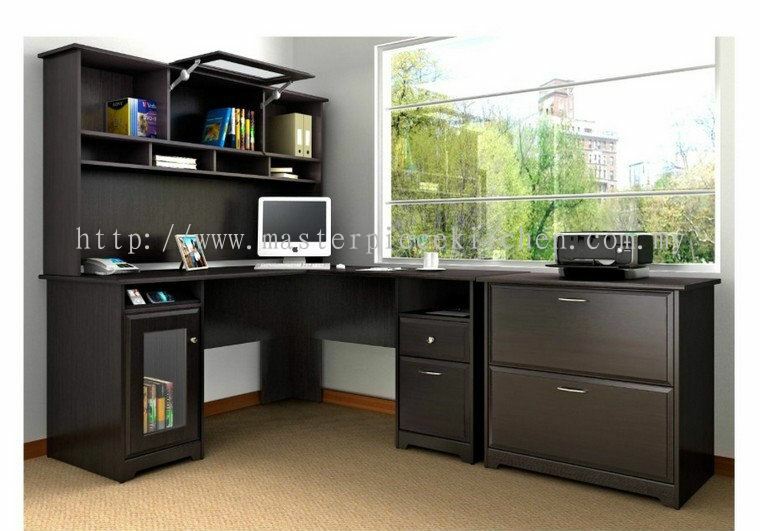 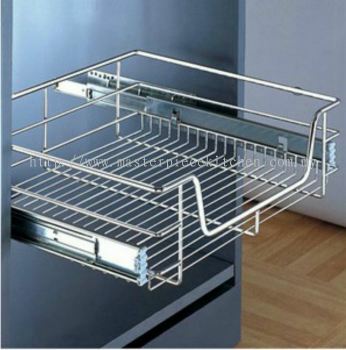 We are manufacturing & retailing company dealing with kitchen cabinet, wardrobe and all kind of contemporary carpentry. 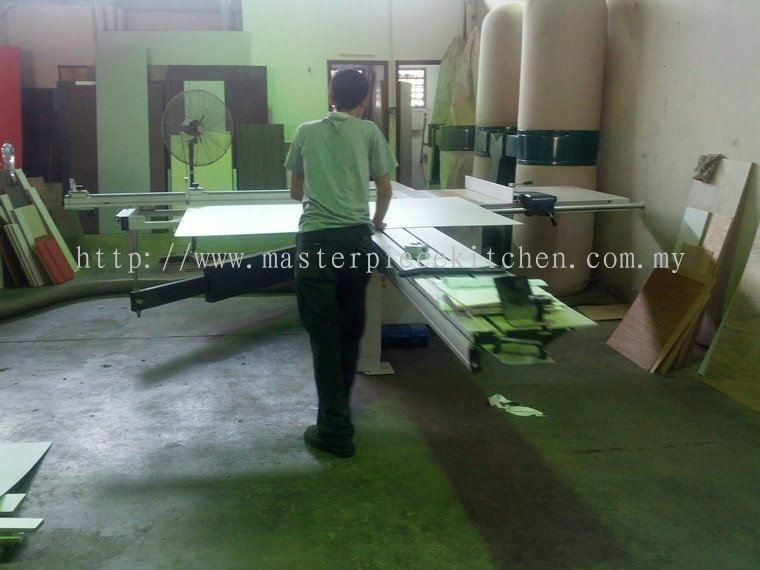 Masterpiece Kitchen Sdn Bhd Updated Company Profile — Home Banner. 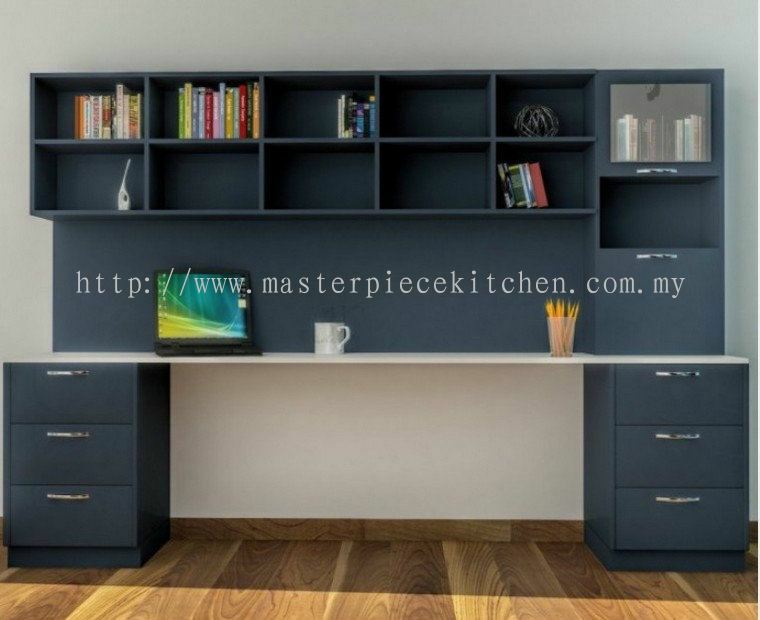 Masterpiece Kitchen Sdn Bhd Updated Company Profile — Topbar Banner. 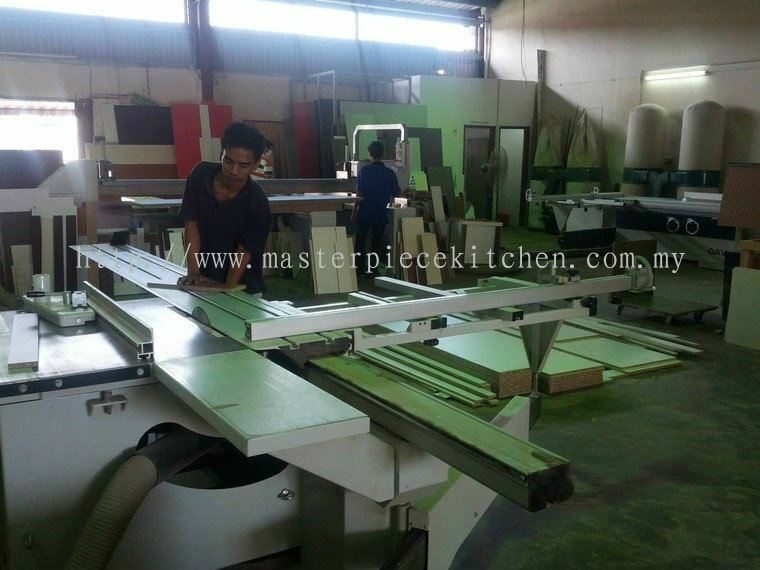 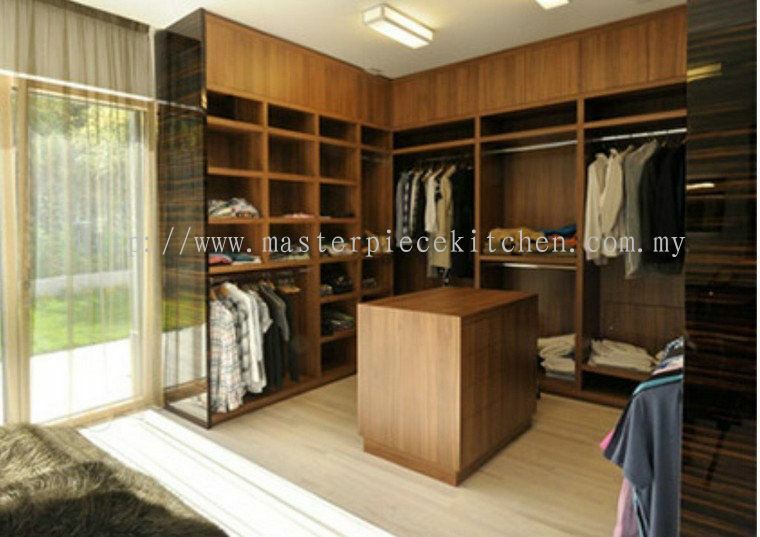 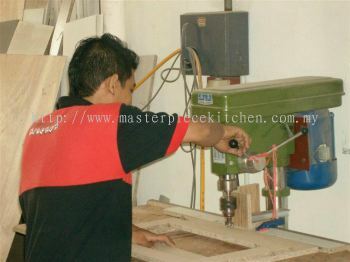 Masterpiece Kitchen Sdn Bhd added 1 Job Vacancy. 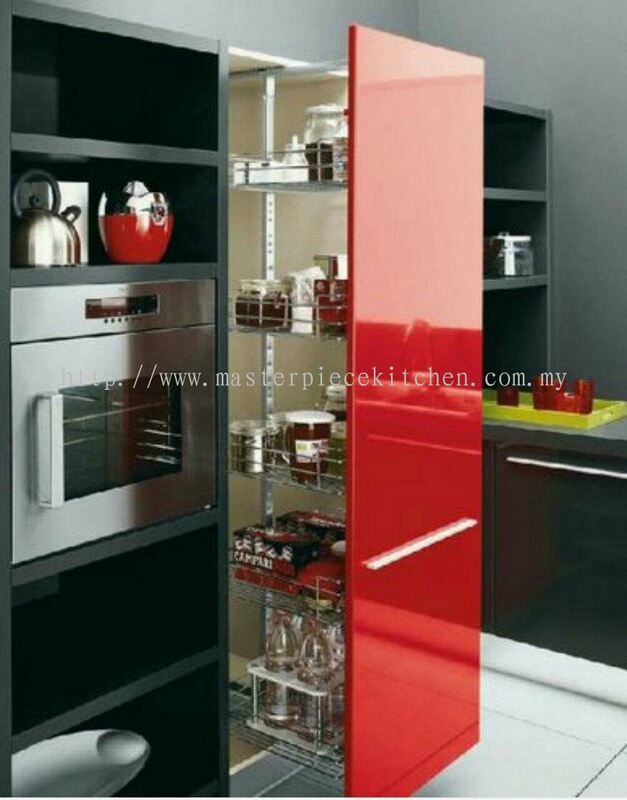 Promotion "RM2990 Cash & Carry 3 days Delivery"